Well, what an interesting evening! Karen gave us a fascinating talk on needles and their uses. 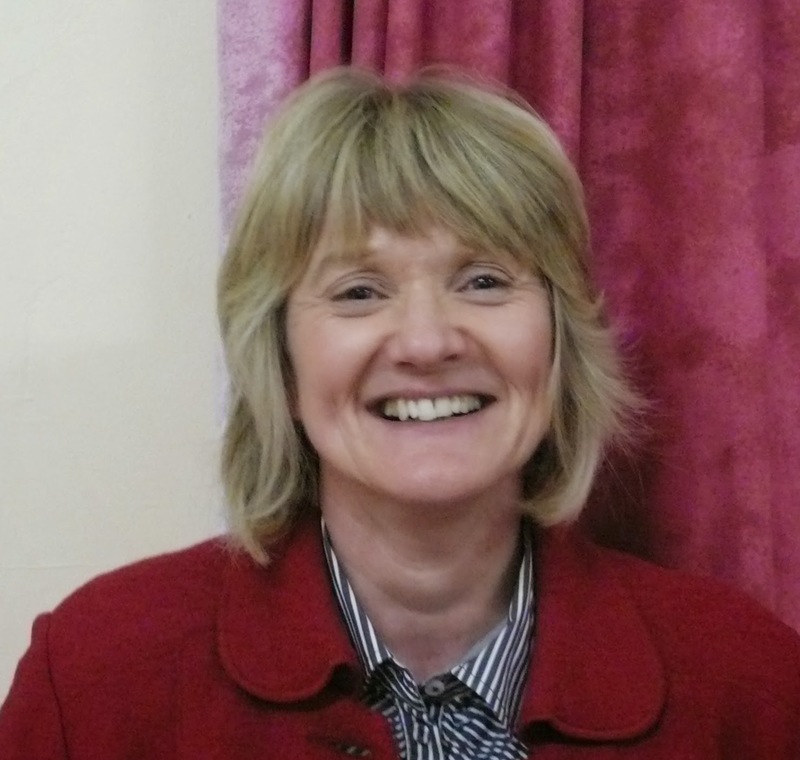 Karen works for Entaco (English Tackle Company) and the business manufactures fishing tackle, surgical needles as well as sewing needles. 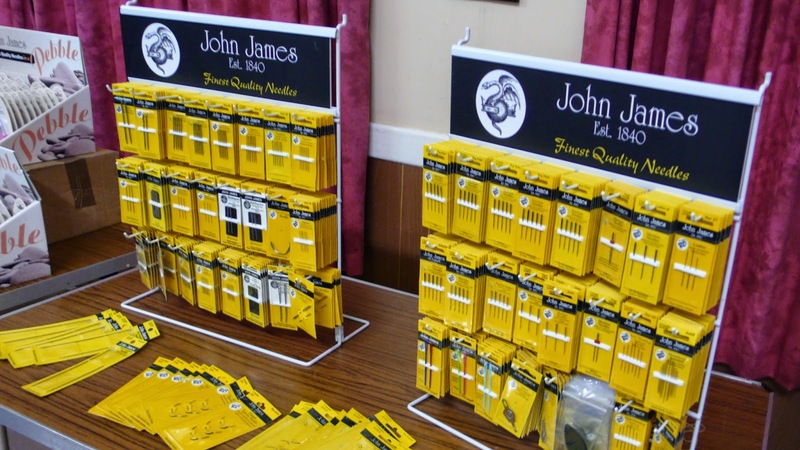 One of the companies in the group is John James Needles. She gave us a brief history of needle making and in over 300 years the manufacturing process has changed little. Needle making started as a cottage industry and workers would specialise on one part of a 13 stage process, passing the needles from worker to worker as each part of the process was completed. Today, many of the company's staff have worked there for 30 - 50 years so their knowledge and expertise is enormous. Karen gave us information sheets which showed all the different types of needles and their uses. This was very useful and one could hear mutterings of 'well I never' and 'I never knew that' as the talk progressed! Karen gave us some very sound advice on how to care for our needles and when to throw them away! After Karen's talk we all had the opportunity to buy new needles and I don't think I'm the only one that realised that my bent, favourite needle would have to go! Thank you Karen for a very informative and entertaining talk, I'm sure we all gained a great deal of good advice for our future sewing projects.